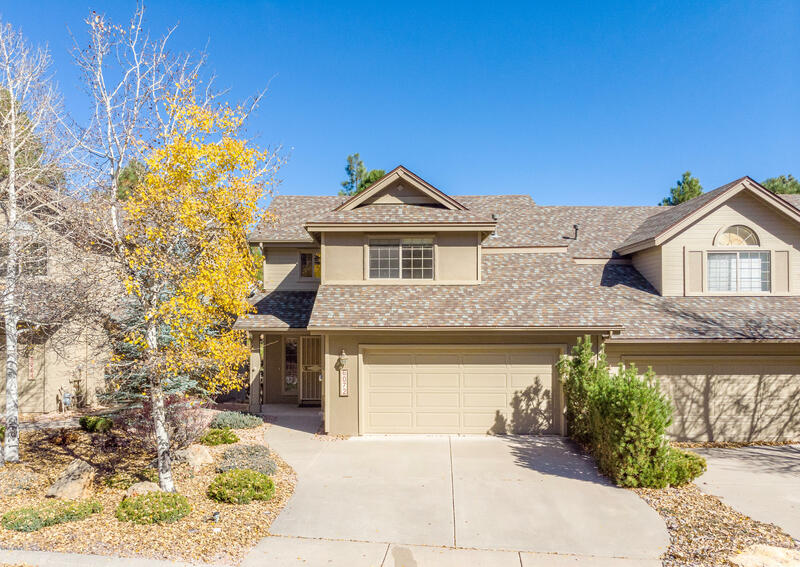 See this extremely well-kept, move-in a ready Townhome located on Mountain Oaks, an exclusive sought-after location on the east side of Flagstaff. This 4-bedroom, 3.5 baths, 2414 sq ft townhome with an open floor plan will provide a perfect family atmosphere or second home. This townhome has plenty of room, with Kitchen, Dining, Living room on the main level. The Living room has a gas fireplace which will set the perfect mood. Upstairs a wonderful open Master suite and 2 bedrooms and bath. Downstairs you will find a wonderful game room, full bath and large bedroom. The back private fenced yard is landscaped for your personal enjoyment with plenty of room to relax. Located within the prestigious Continental Country Club General area, this Absolutely Fabulous Townhome has it all.